Your image has been given a beautiful role in your card. 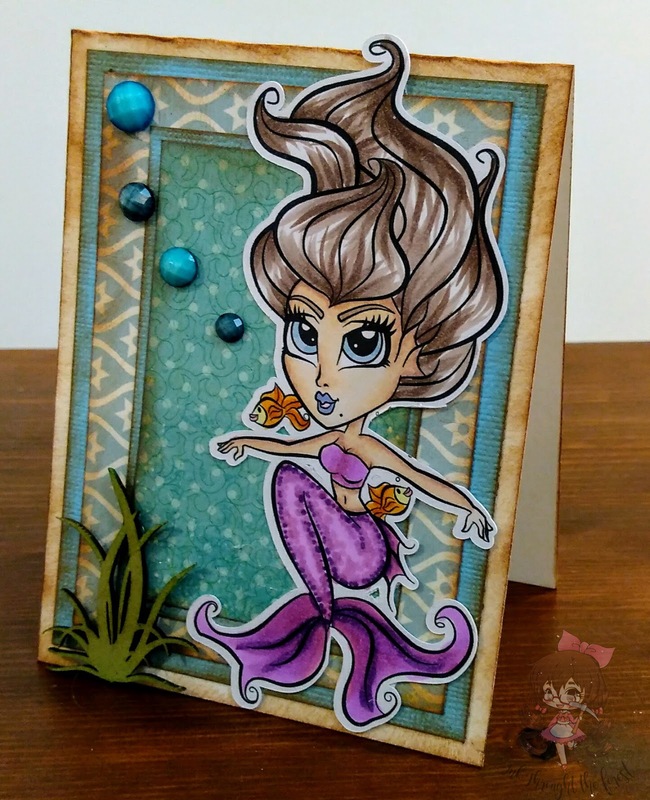 Thank you for shering this stunning card at our challenge. 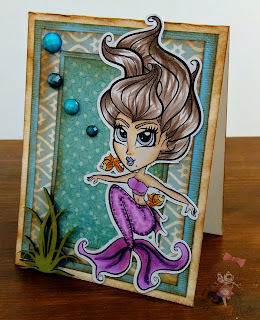 Fabulous mermaid, beautiful colouring and a lovely design. 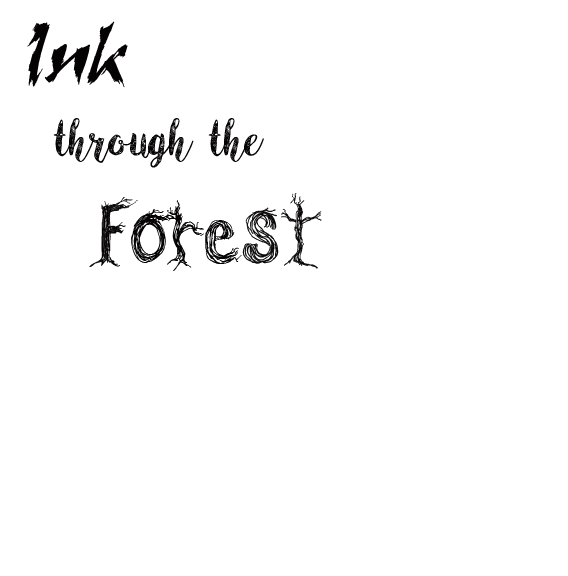 Beautiful work, thank you for joining us here at Daydreamer challenges.